Migos drops "Case Closed," their first song since Offset got released. Offsetfinally got out of jail on Friday and proceeded to drop a surprisingly lit solo track the next called "First Day Out." 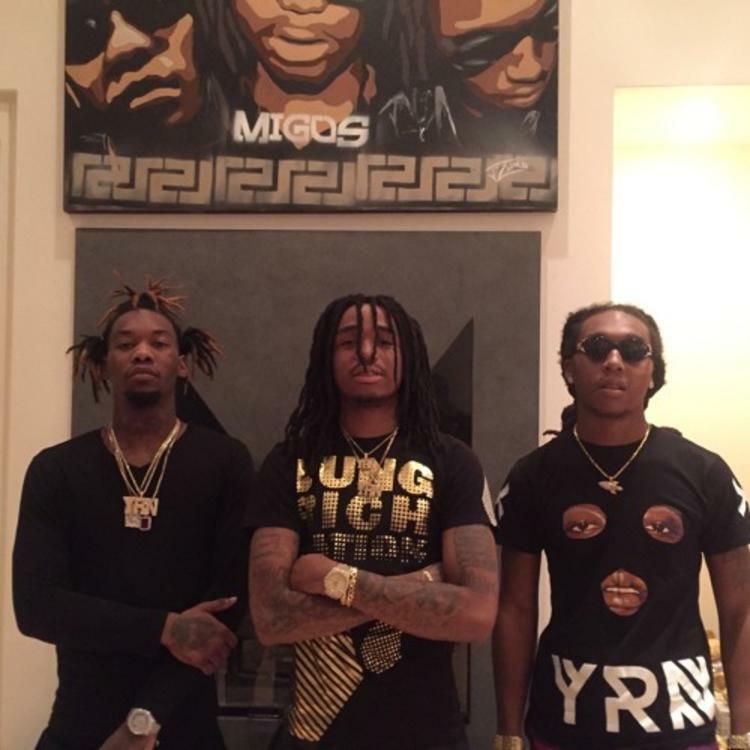 Now that they are reunited, Migos drop their first track as a trio, a low-key banger by the name of "Case Closed." Basically it's the story of the now infamous concert at Georgia Southern that got Offset arrested... actually pretty riveting stuff. Listen closely as each Migo takes a verse, recalling that faithful day. Zaytoven handles the production, and it's par for the course, his usual pleasing blend trap drums and sophisticated keyboard work/organ runs. Rate, stream. and share your thoughts in the comments.